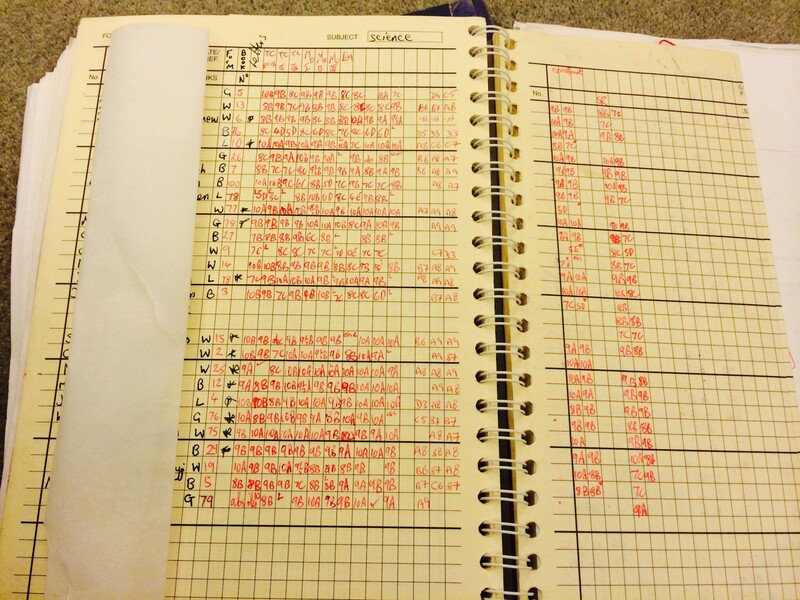 Friday Period 6 – 10,000 hours or 25 Years -> Greatness? 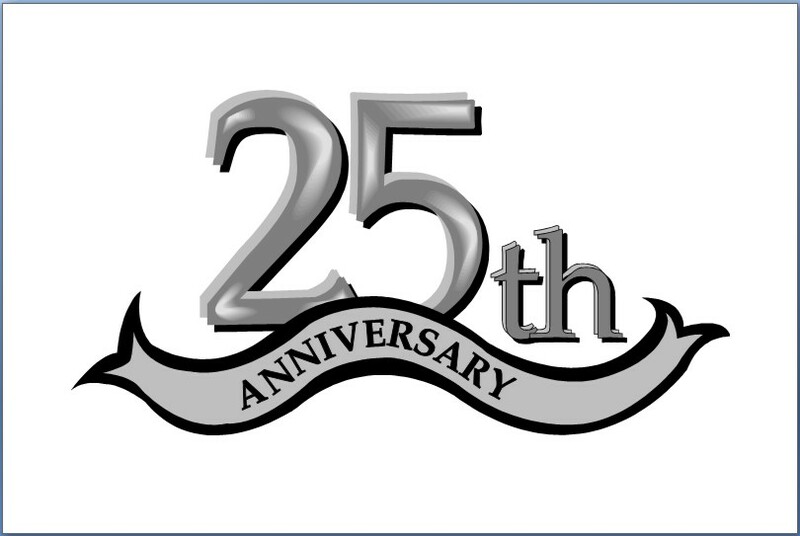 We said farewells at the end of term just a few, six colleagues we waved goodbye to BUT we also celebrated three reaching a grand milestone – 25 years. Three highly respected colleagues who just completed 25 years at one school, ours, Trinity. So 25 years ago what was happening – well lots: Labour hated its leader, one Neil Kinnock and the Tories were on a “back to basics” campaign with Mr Major. 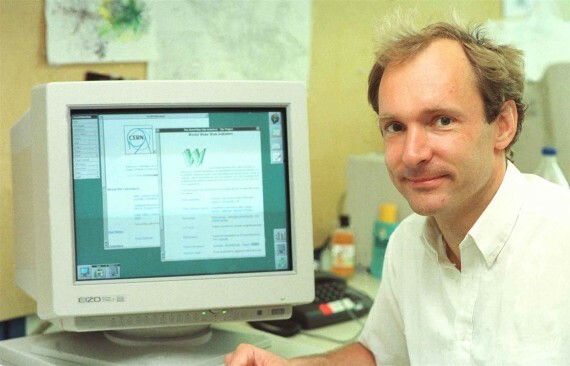 More important PC world opened its first shop and Sir Tim Berners-Lee invented the world wide web. So schools themselves look very different today but in a way they don’t – we had great teachers then and we need them now and the tools of the trade might change but the craft and trade do not. When teachers join any school , experienced or not they are still new and these three join five other colleagues who have also completed their 25 years -thats 8 of us nearly 10% staff. It is a very special achievement and I’m delighted that our governors understand that and reward those colleagues for their commitment. It is not exactly equivalent to a testimonial for a loyal footballer but it is a recognition. 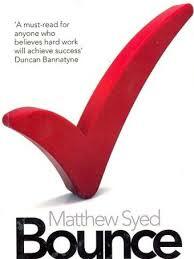 It did make me think about Matthew Syed’s book ‘Bounce’ which has been all the rage in schools, and incidentally well worth a read – I actually met a headteacher who bought it for the whole of his Y11, then moaned that the girls performance improved but the boys didn’t and then apparently Ofsted had a go at one of their ‘gaps’ getting bigger. Thankfully whether true or anecdotal we are in new Ofsted framework. But back to Syed who seems to say put in 10,000 hours hard work and you get to be really good. Some have pushed that idea for learners maybe coupled with a bit of growth mindset and Dweck. However it got me thinking about teachers – 25 years must be well over 10,000 hours, nearer 18,000 of teaching in same place and I think he is right these teachers have become experts, really good, both at teaching and at teaching in our school and in leading. People who stay a course like that make the school effective these are the characters in my school who have helped understand the ethos, mission and moral purpose and yet also help create the ethos and therefore also help to sustain the ethos. These are the people colleagues turn to when somebody comes as a new teacher ( well and also old teachers and even older headteachers) and when they wonder ” Is that what happens here? Do they really do that?” for better or worse the answer is known. The colleagues around say yes that is what we do, it is delivered by an incredible level of consistency. They are without doubt respected by pupils, parents and colleagues. These are the colleagues who have helped establish traditions, activities which over many years we have evolved and some we changed if they’ve not been effective, some we’ve dropped if they’ve been ineffective. We’ve redone ideas and modified them and we have a rich seam of curricular and extra curricular whole school activities. We like new and young teachers, don’t get me wrong, we like their passion, enthusiasm, ideas and approaches and we like to learn and try things out but we also have a bit of an instinct as to what works and what doesn’t. As a church school that includes our whole school events like Masses or liturgies but it includes sports days and swimming galas, music concerts etc it includes prize-giving and it includes a discussion such as ‘should we run prizegiving this way or that way’. What do we stand for, and how do we live that out? Reliability, longevity, tradition, stability, consistency …outcomes – I think that’s what we get. Our school has done well in outcomes and it is an outstanding school, it’s also very popular with parents and I could not help thinking the contribution of longstanding wisdom is pretty critical. High turnover at the top of other organisations including the DfE is what we often see across educational landscapes maybe the lack of longevity brings a lack of stability and contributes to an occasional lack of depth or a frequent lack of understanding and frustrations, maybe even a lack of progress, the fact that the standards are not as high as they should be. 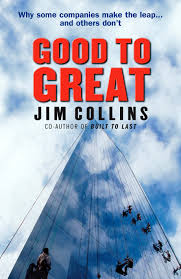 My other favourite book Collin’s ‘Good to great’ would lead to a similar conclusion. In my early days (80’s) of teaching you wouldn’t expect any responsibility point or pay increases until a couple of years worth of Y11 exam results were under your belt – prove yourself at the sharp end. Fast turnover might make a business more efficient and it might make a company run better but whether it actually gives better outcomes I don’t know, but one thing I do know is that these long lasting teachers hold something very special in their hands because it’s from their hearts, possibly their souls. They have invested a huge amount of time and their life in the school. It might be why our retainment remains pretty high? We always say to young teachers that rules for discipline are important and they must be applied consistently and clearly, when you’ve got people at school for such a long time, the consistency is probably second to none. However it is also about accountability for me – whilst I’ve written elsewhere about accountability to governors, to the diocese, to OFSTED, to parents and pupils, there is a greater daily accountability which is to those respected colleagues. As well as being accountable to them for day to day decisions, we have to make the decisions together and these are the supportive conscientious peers, if they make a criticism it is a genuine criticism, it has to be heard because they have given so much of their time energy and yes their life to the work of the school. I just wonder if anybody out there really understands the huge effect of stability and longevity. Our leadership team has now completed 133 years at the school 77 of them in leadership. I can’t help thinking if something of the success of the school is not down to the fact of the commitments and longevity of those people. I do hope it continues and I do hope stability that we enjoy is something that others can consider in their organisations. Oh and PS we bid farewell to an unsung hero in our office, a secretary retiring – after 27 years with us. “Your homework wasn’t done Ryan” Ruan’s shoulders shrug. Gosh the job just got a little easier. Proverbs 4:6 Do not forsake wisdom, and she will protect you; love her, and she will watch over you. 2 Timothy 2:2 And the things you have heard me say in the presence of many witnesses entrust to reliable people who will also be qualified to teach others. Q1 What is the right balance in schools of new ideas and older wisdom? Q2 Is it possible to avoid complacency in the search for constancy? Q3 What is your experience of the wisdom of elders? Q4 A qestion raised after a twitter conversation with Jon Thompson @poachermullen just how will the profession adapt as it ages and as teachers have to work longer? How do we ensure those wise experienced staff remain enthusiastic and able to do the job? How do we plan for that? Looking after each other? How? Secondments during the career? What do you think?